A few weeks back Vinh and I met for lunch. 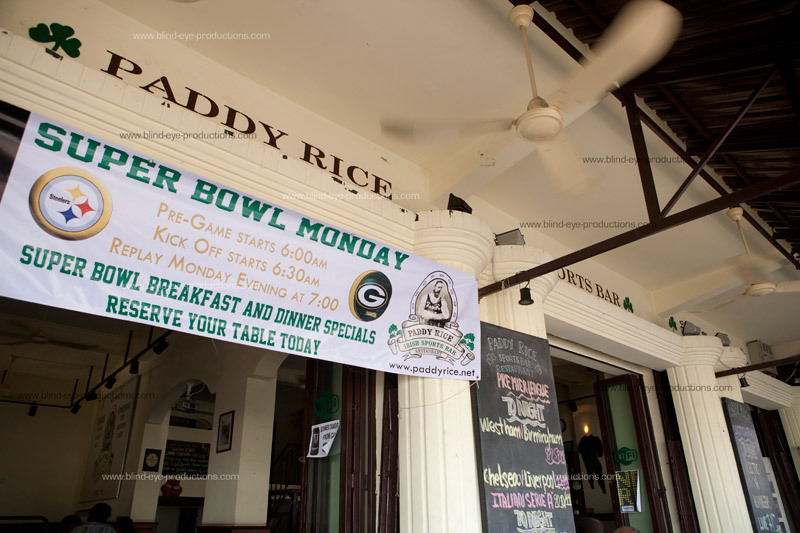 It was Superbowl Monday here in Cambodia so we wanted to get some bar food and decided to try the food at Paddy Rice, a cool Irish pub that opened last year. It’s been a great addition to the bar scene in PP but I didn’t realize they had a decent kitchen as well. Although not the most exotic item on the menu I went for the solid club sandwich which was a pretty good value for around $5. The club was really well done, turkey is pretty rare out here so they had breaded and fried chicken instead which was a great addition. I like way too much mayo on my clubs which you really only get in NYC bodega’s so I won’t hold that against the PR club. The fries were way too big for me but I guess this is the Irish style. 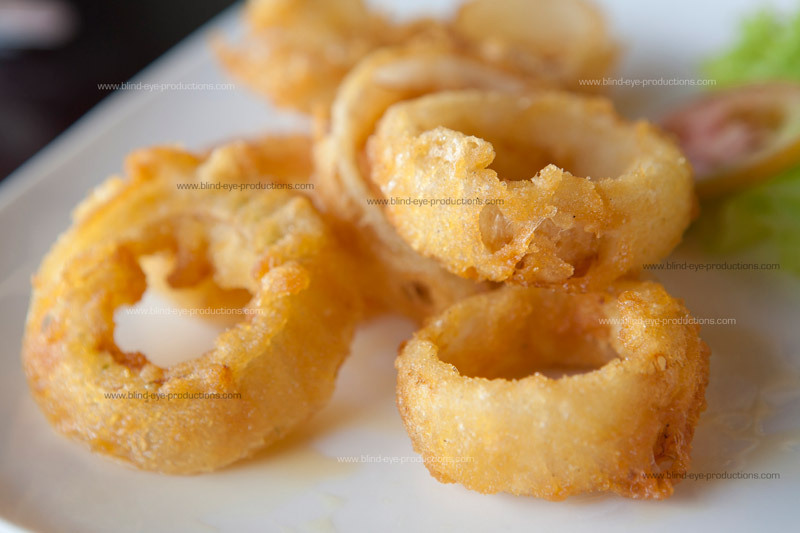 We ordered onion rings for starters. A decent amount came with the order and were cooked to perfection. Another plus was the thai heinz ketchup. The only problem was the pools of oil that pooled at the bottom of the plate. I just wished they would have placed them on some paper towels before sending them out. The good was a tasty Steak and Guinness Pie. One thing that I noticed right away was that this was a no nonsense meal. 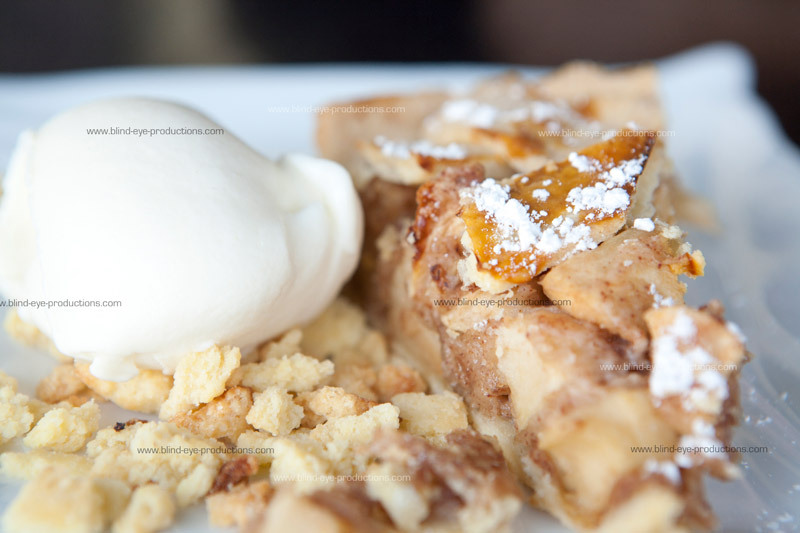 All you get on the plate is the pie and some thick chips on the side. I looked at the other two dishes that came out and saw some nice presentations. I guess you don’t need to pretty up something that tastes this good. 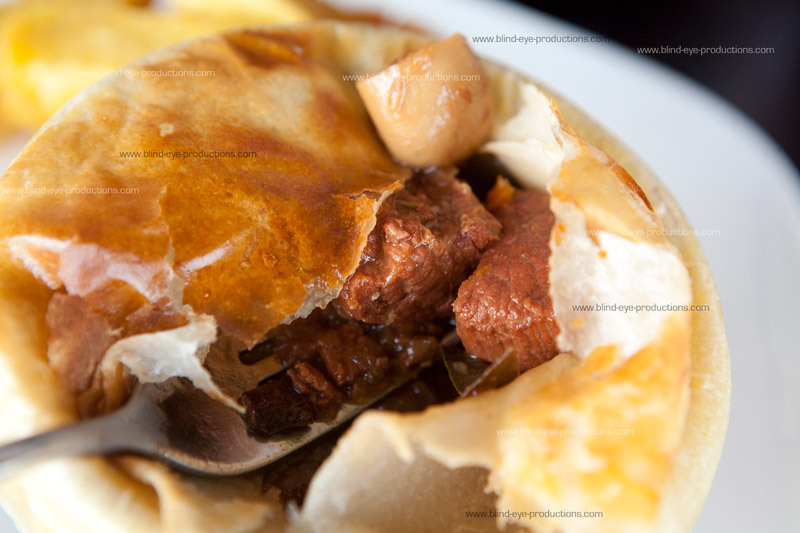 A nicely browned puff pastry covered the goods inside which comprised of steak, carrots and onions in a rich gravy. 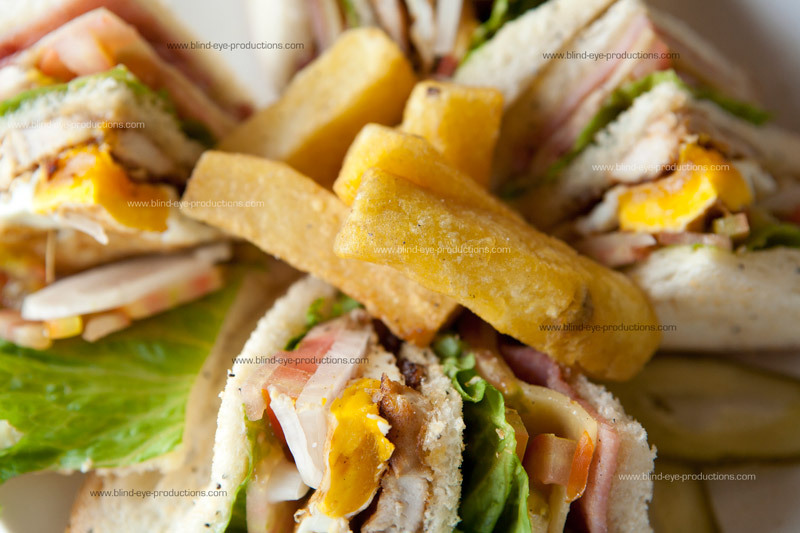 I had a bite of Bryse’s club sandwich and was very surprised at how fresh it tasted. The only problem I had with it was it was a bit dry. Luckily, I ordered some garlic mayonnaise to dip my fries in and that definitely helped moisten things up for me.